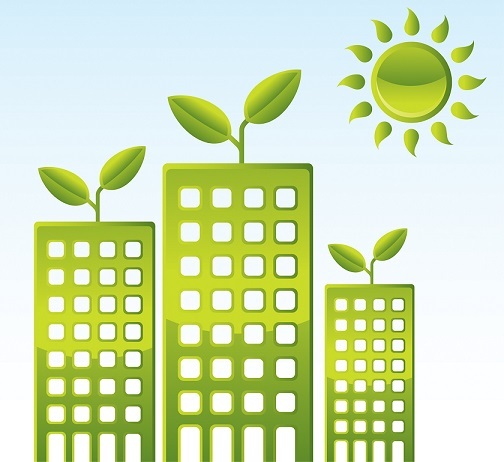 The term “going green” is so widespread that it has become the current “it” factor in residential projects. These sustainable efforts are not just kind to the environment but also to our pockets as they promise lower utility bills, not to mention greater comfort. 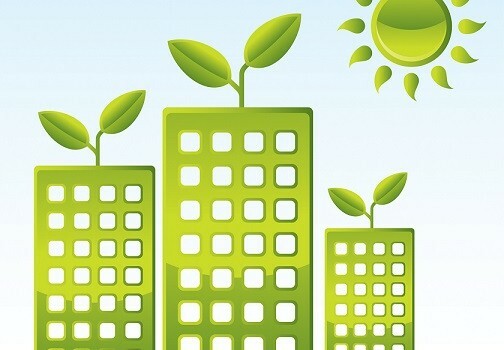 So how can you create an effective energy-efficient home? According to homeadvisor.com, there are plenty of options, depending on your budget. Some need only minor alterations while others may call for major renovations. Consider the following if you want some ideas. The purpose of a cool roof is to deflect sunlight, thereby decreasing the heat of your roof, resulting in lower temperature in your home. Cool roofs can be made of highly reflective paint, a sheet covering, or highly reflective tiles or shingles. Benefits of cool roofs include a reduction of energy use by 15 per cent, and a decrease in air pollution and greenhouse gas emissions. Since you can cool your home with less air-conditioning, it also means a reduction of carbon emissions. You could save almost RM2 per square foot on cool roofing, which can really add up, given your home’s square footage. While it might be an expensive venture, it will pay back quickly, considering the perennial summer in our country. Designing your home to allow more natural light to enter can also increase the efficiency of your home, interior lighting and air ventilation. The design might be hard to incorporate as it depends on the built design of your house. Consult a professional before you convert a piece of your ceiling to a window. Apart from being channels of natural light, windows are also passages of ventilation in your home, contributing to the cooling factor. This translates to reduced usage of air-conditioning and lower cost. Different types of windows can be used to adjust the amount of hot and cool air to lose or keep in your home. 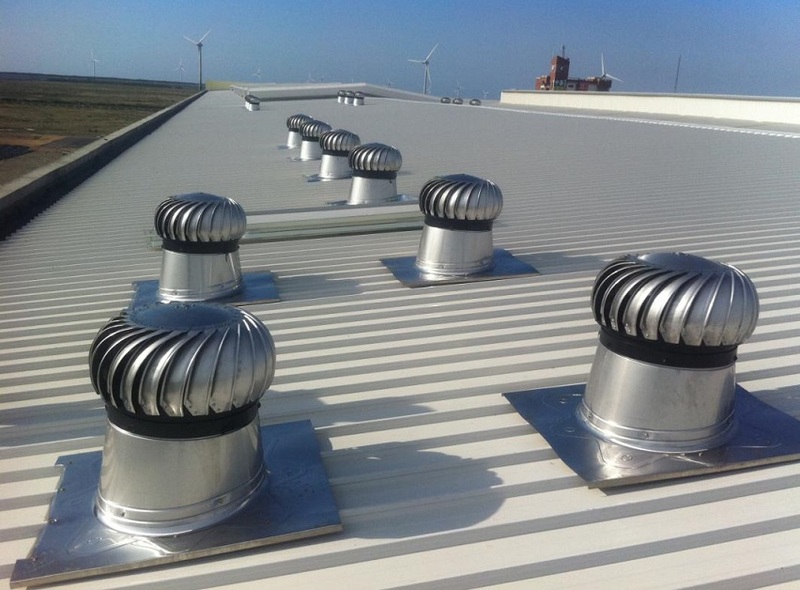 Turbine ventilators could be an option if you have the budget to install it. Turbine ventilators turn at the slightest air movement, expelling warm air and ventilating the whole house continuously. It keeps the house cool by natural air movement, operates dynamically and does not use any electricity. Kitchen and bathroom appliances and lighting fixtures use a lot of energy. 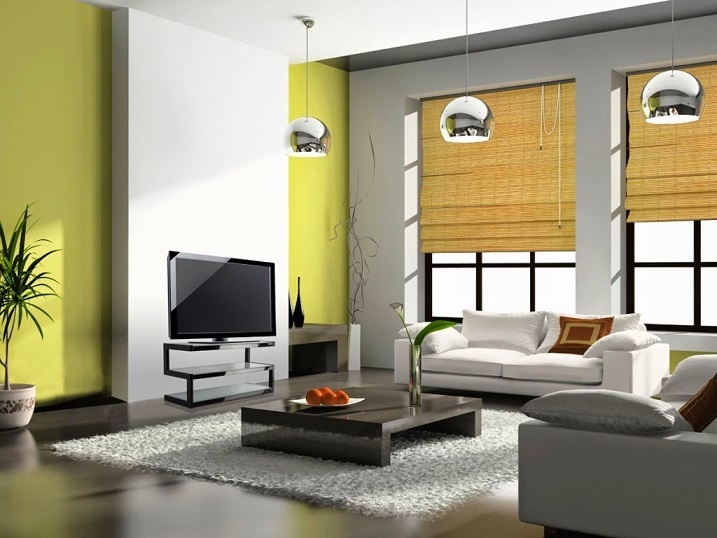 Take note of the most frequently used rooms in the home and optimise the energy efficiency of these areas. If you have the budget, consider replacing your kitchen appliances with energy efficient alternatives. You can also consider replacing all bulbs with CFL and LED alternatives to increase efficiency. These bulbs last longer and consume less energy than incandescent and fluorescent bulbs. They burn just as brightly, yet don’t emit as much heat or make a buzzing noise when they’re on. You can also save energy with smart landscaping. Planting trees on the side of your home that faces the sun can help make it cooler. You should also practise smart landscaping by planting native and low-maintenance plants that don’t require a lot of watering as you don’t want to increase the water bill. Ceiling fans help to cut utility cost by acting as an alternative to your HVAC (heating, ventilation and air-conditioning) system. While running the fan still requires electricity, it’s significantly far less expensive than air-conditioning. Fans are more economical, using the same amount of energy as a light bulb. You can position your fan to push all the hot air to the ceiling. This can help you save around 40 per cent on your bill.